What it means, the health benefits and all about that sneaky labelling. Top organic buying tip: buy in season. Once just the food your childhood friend's hippie parents used to buy, today organic food has become as popular as man buns, superfoods and beards. Organic food promises better taste, better nutrition and no chemicals, all at an increased price. However, there is a lot of confusion surrounding organic labelling in that any product manufacturer can self-declare their product as organic. 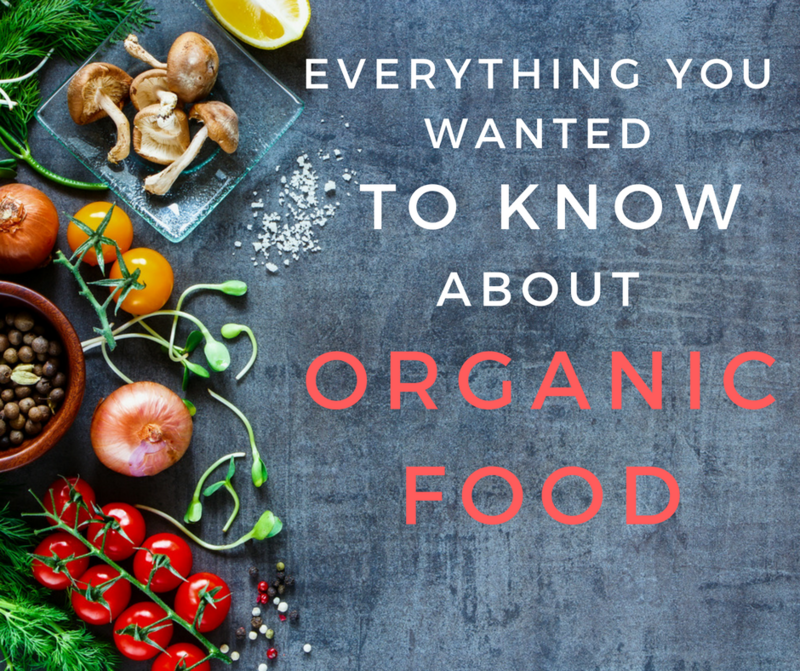 To help you understand what 'organic' really means, whether organic food is better for you, and how to afford it on a budget, here's a simple guide to everything you want to know. 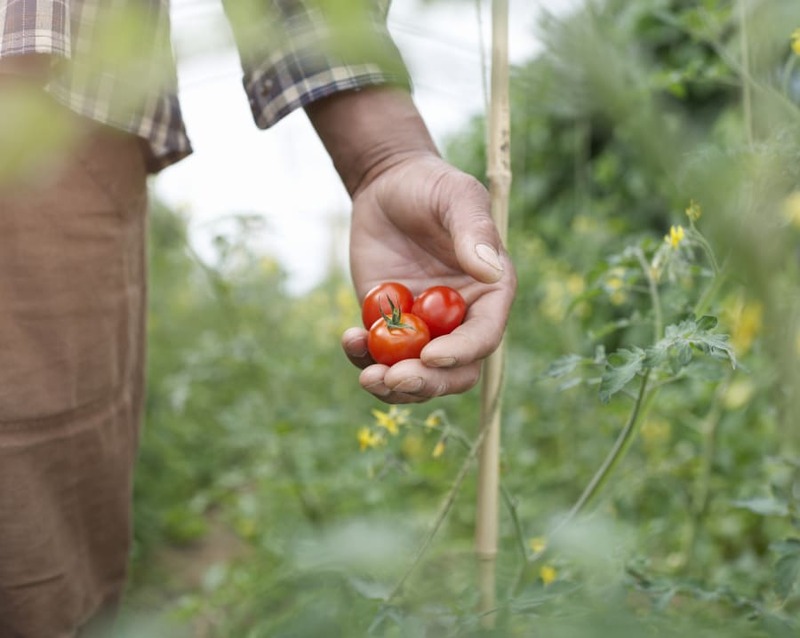 Simply put, organic food refers to produce and other ingredients which are grown as they would have been before the introduction of pesticides, synthetic fertilisers or ionising radiation. "Organic food needs to have been grown without the use of synthetic chemicals like pesticides or artificial fertilisers, without genetically modified components and without exposure to irradiation," Choice spokesperson, Nicky Breen, told The Huffington Post Australia. This extends to animals that produce meat, poultry, eggs, and dairy products. "For meat, poultry and fish, animal welfare is also addressed and they aren't fed growth-regulating drugs, steroids, hormones or antibiotics." As we're all aware, this more natural process of farming means the price of its products are much higher. Organic produce is not as 'perfect' as regular fruit and vegetables, but they usually taste better. 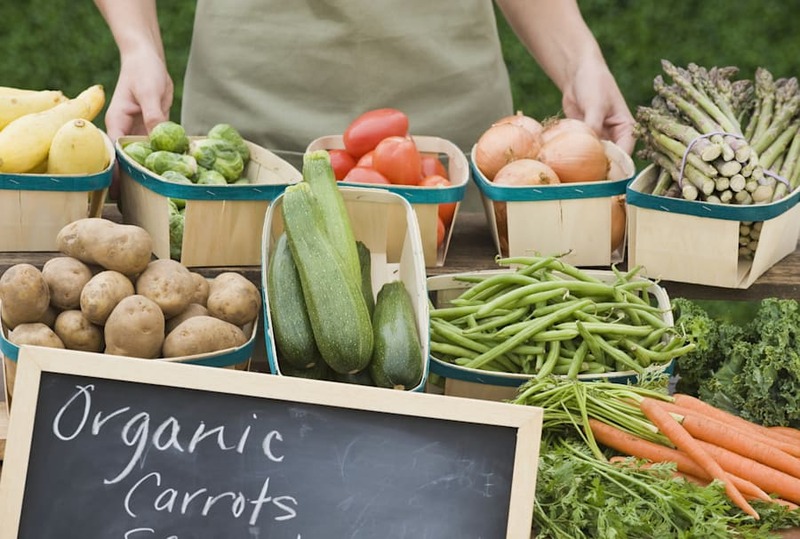 There's no doubt that organic food is growing in popularity and sales here in Australia. In fact, our country's organic industry has driven a record growth, with $1.72 billion in retail sales and exports in 2014. According to nutritionist Zoe Bingley-Pullin, although the cost of organic produce is much higher, if you can afford it, it is worth purchasing. "If you can afford it, from a health perspective, organic food may decrease chemical exposure and organic foods have been shown to have a high antioxidant content compared to non-organic," Bingley-Pullin told HuffPost Australia. 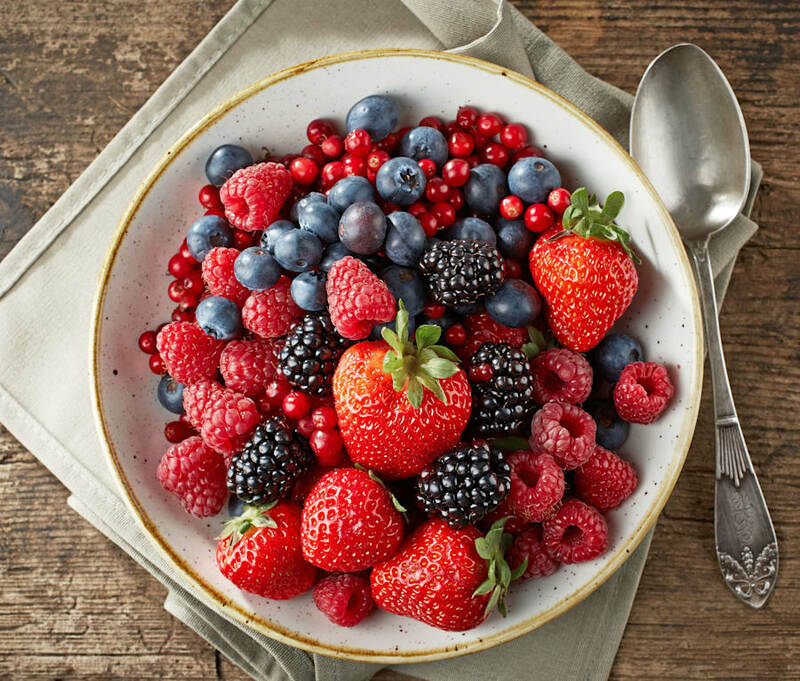 "But if it's a barrier to eating fresh fruit and vegetables then don't let it stop you. From a nutritional perspective, it's also important to look at soil quality, farming practices, delivery and travel time and storage. This may mean buying at your local farmer's market is a better option." Head to your local markets for fresh produce, both organic and non-organic. Although organic produce contains less chemicals than non-organic food, Bingley-Pullin said more research is needed to back up whether organic food is by default 'better for you' or not. "It hasn't been rigorously tested due to too many variables, but it is suggested that the decreased chemical exposure means organic is a more healthy option," she explained. "The speculated problem with over-ingesting synthetic fertilisers and pesticides is that they contain a large number of chemicals and heavy metals, which are extremely difficult for the body to breakdown." This is where things can get tricky. In Australia, the current labelling laws and regulations for a product to be classified as organic is murky. 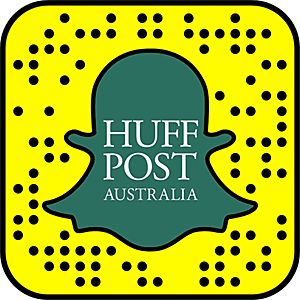 "There's no specific legislation to stop a product manufacturer 'self-declaring' as organic," Breen told HuffPost Australia. "But if a product claims to be 'certified organic' then it has to meet certain standards which means your best bet is to check to see if a product has independent certification." "These certifiers adhere to the National Standard used by the Department for export certification," Breen said. "With cosmetics it's slightly more complicated. Organic beauty products typically feature a high percentage of organic ingredients, not including the water, mineral and salt content. The exact percentage depends on the certifier." Organic labelling becomes even more complicated when we consider that not all our organic produce and beauty products are grown and produced in Australia. "When it comes to cosmetics, a lot of our beauty products are imported," Breen explained. "The local certifier to look for is 'Australian Certified Organic', but if you're buying cosmetics from overseas keep an eye out for Cosmos, Natrue, NSF, Soil Association and Ecocert." Buying organic or local encourages people to eat seasonally. If you want to buy organic produce and products, but don't know whether they are truly organic or not, Breen recommends the following. "Currently the best way to avoid being duped on organics is to buy products which have been independently certified," Breen said. If you are keen to buy organic fruit and vegetables but can't afford to buy all produce, you could opt to follow the U.S.'s 'dirty dozen' list. "The dirty dozen is a list of fruit and vegetables which are exposed to the greatest number of pesticides, and 'the clean 15' are the opposite," Bingley-Pullin explained. "It essentially suggests you should purchase the foods on the dirty list as organic as they pose the greatest pesticide exposure risk. Conversely, it's fine to purchase those on the 'clean' list as non-organic. "However, this list originates from America so has less relevance to Australian produce. In Australia we also have greater regulation on residue limits. "Peeling fruit and vegetables and soaking in apple cider and washing well are other ways to remove some chemicals." Essentially, all the fruit and vegetables you don't peel before eating. To afford organic food on a budget, Woolworths senior nutritionist Monique Cashion recommends buying in season. 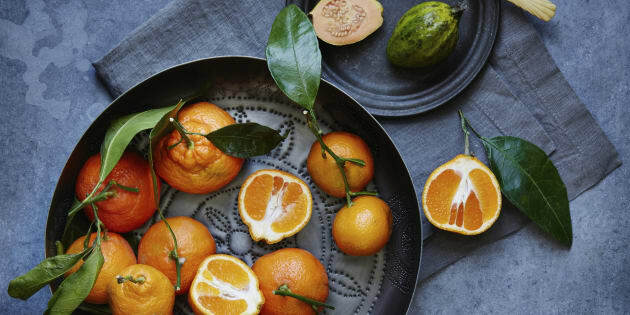 "Buying produce in season or on promotion is a cost effective way for shoppers to include organic fruit and vegetables," she told HuffPost Australia. "Peaches, strawberries, nectarines, spinach, cherries and lettuce are a perfect way to start introducing organics into your regular diet." Infographic courtesy of Wizz Cash.